We are thrilled to have an experienced and creative partner like Xavier jump right in and get things moving in such a positive direction so quickly, thoughtfully, and powerfully. Philadelphia, Pa. – Xavier Creative House announced that it has established yet another key marketing client partnership in 2016 with Micro Medical Solutions (MMS), a burgeoning medical device manufacturer in Wilmington, Mass., with products in development for the treatment of Critical Limb Ischemia(CLI). After an extensive agency search process, MMS has chosen to award Xavier both the corporate and brand communications assignments for its multichannel communications initiatives. Xavier specializes in helping growing or start-up companies build their corporate and brand identity road map. Sunny White, Founder & CEO, says that Xavier is excited to have the opportunity to help establish Micro Medical Solutions’ corporate brand in the marketplace, as well as help the company introduce its first flagship products. Micro Medical Solutions is taking a stand against the impact of critical limb ischemia (CLI) amputations by developing innovations that will allow interventionists to improve clinical outcomes and patient quality of life. 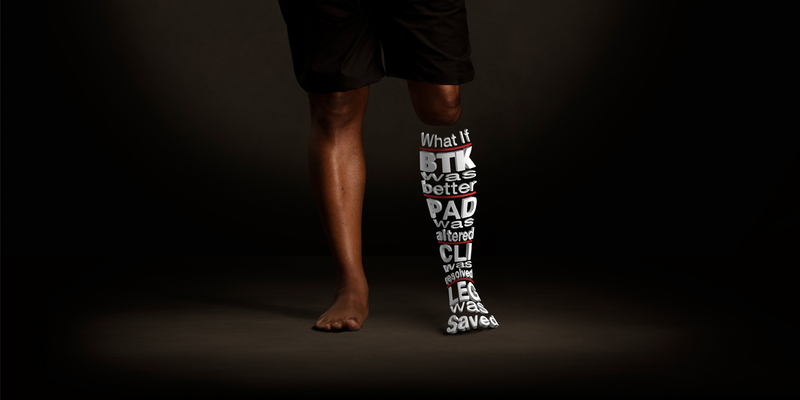 Micro Medical Solutions has a specific goal: to improve Below the Knee (BTK) interventions, thereby reducing the number of amputations due to peripheral artery disease (PAD) and CLI and minimizing the significant morbidity, mortality, and healthcare burden associated with atherosclerotic disease. For more information on MMS or the mVIP, visit micromedicalsolutions.com, or contact Peg Thornton at Micro Medical Solutions at 732-616-9123.